Does not Combine the Luminance and Chrominance. If you need both signals use the Single RCA Adapter #70713. 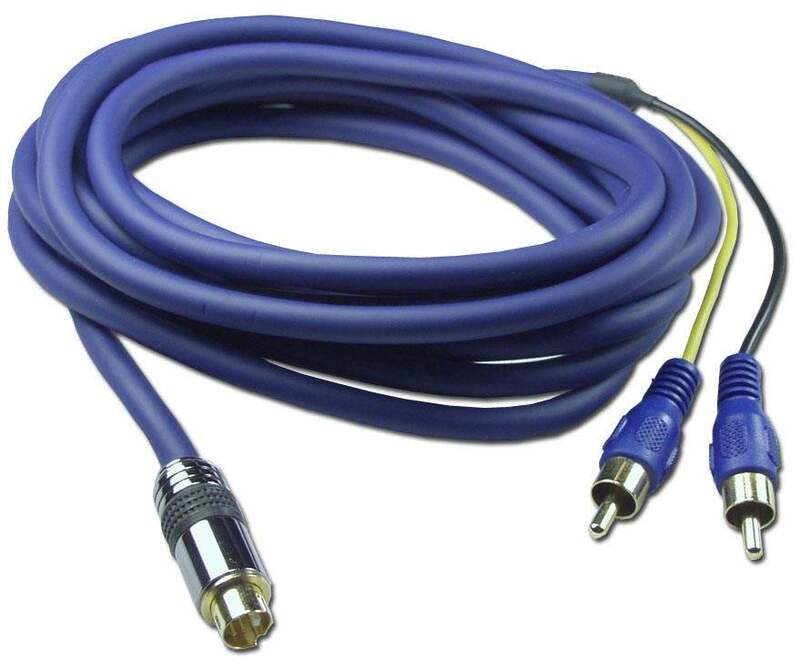 SVIDEO Mini Din4 Male to Dual RCA Cable. Svideo Wiring to Dual RCA Wiring.